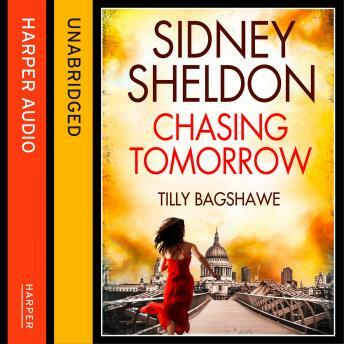 Sidney Sheldon's most popular and enduring heroine-Tracy Whitney of If Tomorrow Comes-returns in a sensational sequel full of passion, suspense, and breathtaking twists. Tracy Whitney never wanted to settle down. Responsible for some of the world's most astounding heists with her brilliant, charming partner Jeff Stevens, she's enjoyed the danger and relished the intensity of life on the wild side. But she's had enough of conning the rich and corrupt out of their ill-gotten fortunes. The one thing that would make her life complete now is marriage and a child with Jeff. The stakes have always been high. But with her life and her future on the line, Tracy needs to dig deeper than she's ever gone before, and find the strength and courage to trump her rivals, no matter what the cost. Tomorrow has come at last. But it isn't the future Tracy bargained for . . .